Forty years ago, the people living in Faro, Yukon, were willing to take legal risks to avoid being forced to watch CBC-TV. Forty years ago, the miners and families living in Faro, Yukon, were willing to take legal risks to avoid being forced to watch CBC-TV. Back then, there was just one channel locals could receive on their televisions — that would be English CBC. 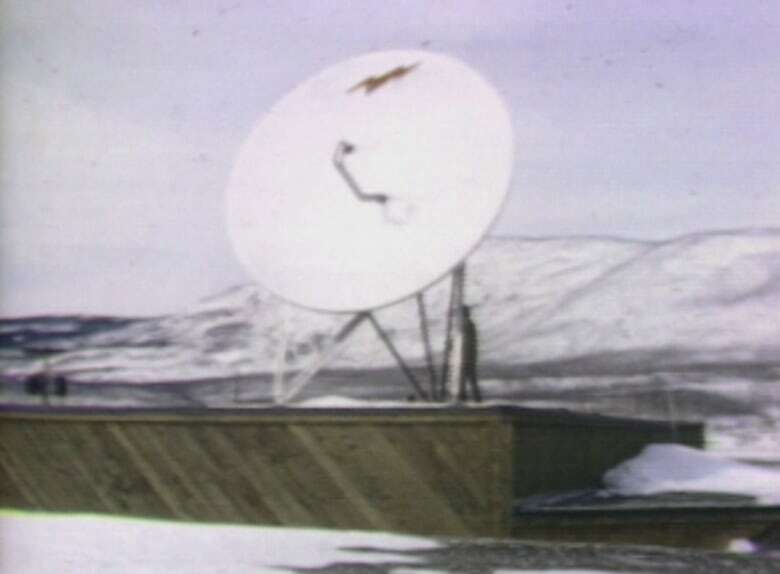 The game changed, however, when a Whitehorse cable company installed a satellite dish on the local recreation centre of the remote mining town. That dish allowed Faro residents to tap into American television signals and gain access to two new channels. 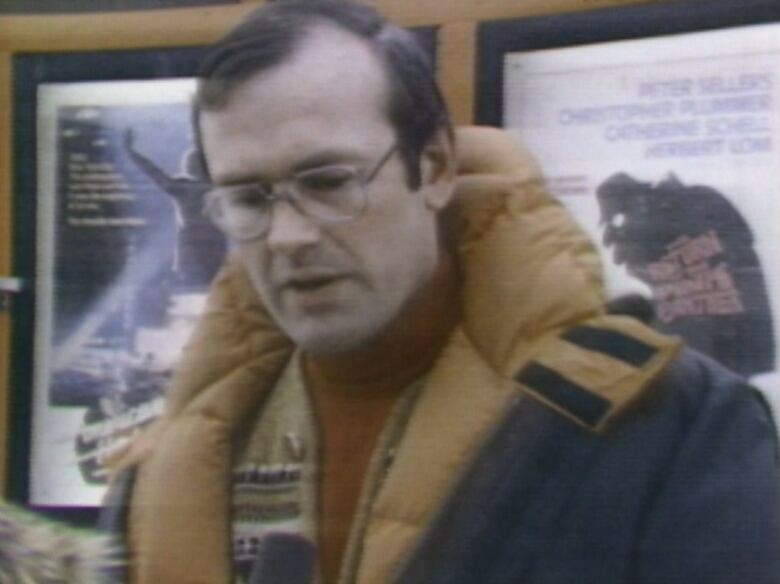 "Faro families are scrambling to hook up to the system, despite the fact that it remains totally unlicensed by the federal authorities," the CBC's Colin Hoath reported on The National on April 7, 1979. "The owners admit it's all illegal, but say they went ahead to make the point that Canadian rules are depriving six million Canadians of alternate TV service unnecessarily." After getting a look at what they could have, Faro Mayor Rennie Mitchell said the residents wouldn't want to go back to the way things were before. "It's very important, especially now that we've had a taste of it," he told The National. "If you tried to take it away from us now, you'd be cutting your own throat." There was, inevitably, someone who didn't like what was going on with the satellite-driven service — and that was the owner of the local movie theatre. "We estimate that we're off 25 per cent in attendance in the first two months of the year," said Jim McLachlan, who had consulted with lawyers on potential legal options. "We have that [legal] opinion back now and we're prepared to act shortly on it." Canadian Satellite Systems, the company that had installed the dish in Faro, didn't seem spooked by legal action, as Hoath reported it was planning to add a second one. Today, the Town of Faro is home to just 400 people, its population just one-quarter of the 1,600 people who lived there when a single satellite dish brought two new channels to the community.